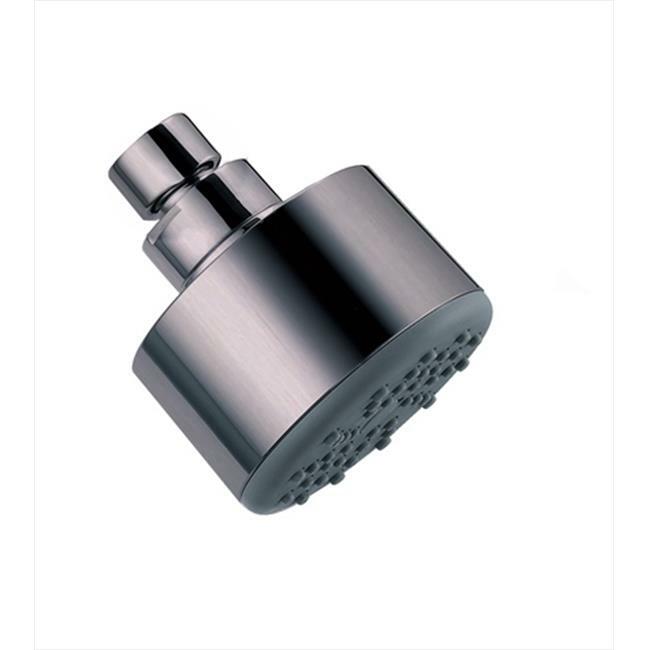 Dawn® shower products are made of solid brass and plated with chrome or brushed nickel to provide reliability and durability. They come in classic and modern styles with various functions to suit and enhance the visual landscape of a home. The showers are equipped with different spray settings and easy-to-clean spray nozzles to create extraordinary showering experience. Dawn bath accessories come in both stainless steel and solid brass construction with different styles to create customized bathroom spaces with diverse tastes and looks. Designed to prevent wear and tear, they are easy and durable for everyday use and nearly maintenance free.